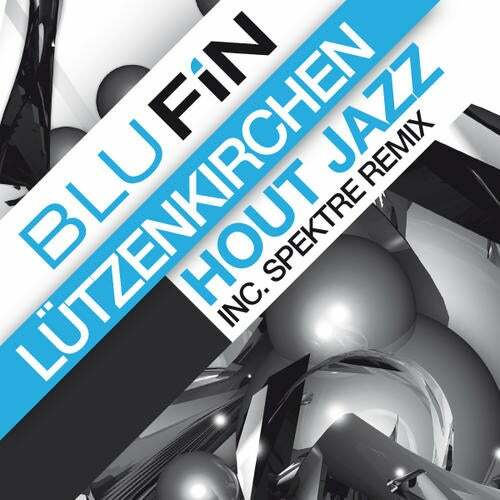 Lutzenkirchen ,Munichs foremost techno exponent has moved effortlessly between underground and overground success, putting out a prolific,consistent stream of cool and credible club tracks .With he new a EP HOUT Jazz he shows one time more his diversity . More housy this time with a real sense of funk , but always made for dancefloor . The remix comes from Paul Maddox and Richard Wakley SPEKTRE was founded on a shared love for minimal techno and a willingness to experiment unmercifully with new sounds. Drawing inspiration as much from the old as the new their trademark sinister sound has wow-d fellow DJ and crowds alike. A real WMC bomb !! !